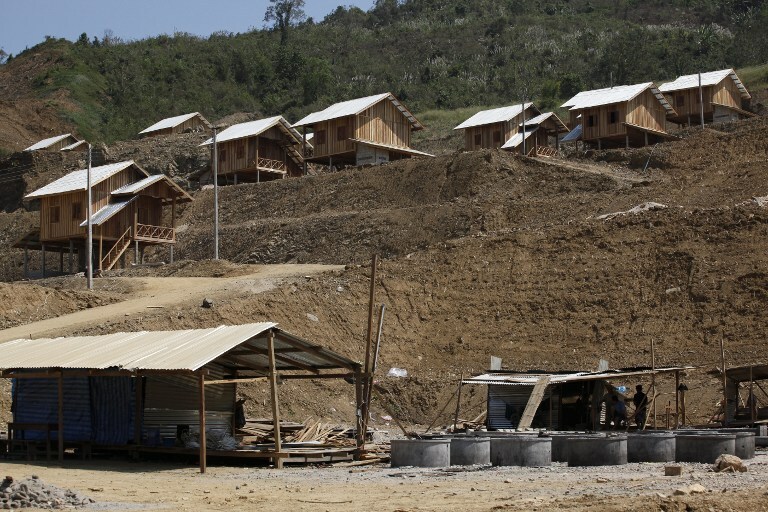 A village relocated by construction on the Xayaburi dam on the Mekong River in northern Laos, Jan. 2014. RFA: Why did you write this book? Gindroz: It is a testimony. After I was expelled, and especially after (civil society activist) Sombath Somphone was abducted (in 2012), it became urgent for me to share my experience in Laos, to tell about the repression and suppression of dissent. It is also a way to pay tribute to Sombath and the many wonderful people I had the privilege to work with in Laos. RFA: What is your main focus? 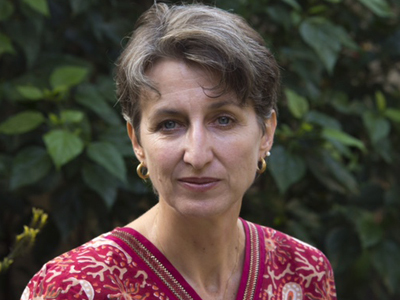 Gindroz: I am telling about the tears and despair of communities losing their land. I am telling about the restrictions on basic rights and the fear. I am telling about what happened before Sombath was abducted, the mounting pressure, the threats. And I am telling about development partners choosing to keep quiet... It is about the silent repression in Laos. RFA: Who would you like to communicate to through this book? Gindroz: Aid agencies and international organizations working in Laos should not underestimate how the lack of freedom of expression, the many limitations imposed on local associations, the control of the media and on information are hampering fair and sustainable development in Laos. Engaging in an authoritarian country requires that you chose carefully your partners, so as to empower the progressive actors within the government, the parliament, the civil society. And when a radio program is shut down, villagers are threatened or arrested for speaking out, people are disappeared, political dialogues and aid need to be used as leverage to address these abuses. Because keeping silent is not neutral. Silence means taking sides. RFA: What are your expectations from the book? Gindroz: I hope my words serve the cause of Sombath and mobilize support for people who are victims of abuses or who are at risk in Laos. Sharing information is a first step in building solidarity. I also hope that my testimony will stimulate some reflection among development partners and that action is taken to combat the climate of fear. Because those struggling for justice and positive changes deserve better than silence.